An MSC is a snap-in control panel file that the Microsoft Management Console (MMC) opens. Device Manager, Task Scheduler, Disk Defragmenter, Group Policy Editor and Shared Folders are just a few of the MSC tools in Windows. 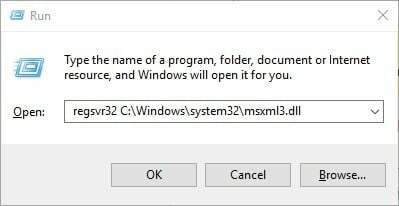 However, some Windows users have found they can’t always open MSC files with an error message stating, “MMC cannot open the file.” Are you getting an error message along similar lines for a Windows utility? If so, these are a few potential fixes for MSC files that are not opening. MSC system errors can be due to corrupted or invalid registry entries. As such, a registry scan might help fix MSC files that aren’t opening. 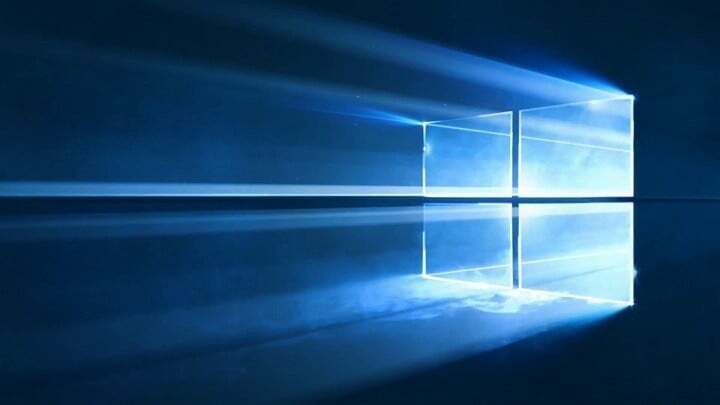 Windows doesn’t have a built-in registry cleaner, but there are plenty of third-party utility packages that include a registry scanner. 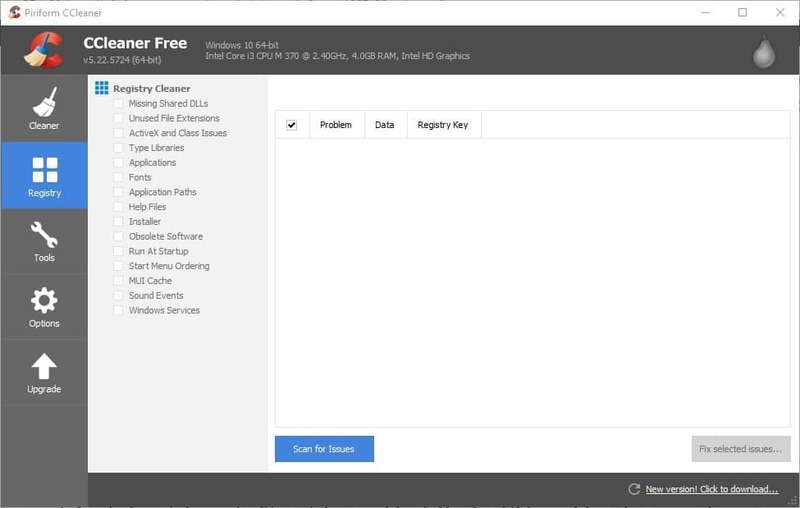 The freeware CCleaner has a straightforward and effective registry cleaner, and you can install that by clicking Download on this web page. Then open the software, click Registry, select all the registry item check boxes and press Scan for Issues. Press the Fix selected issues button to delete or repair invalid registry keys. The “MMC cannot open the file” error might be due to corrupted system files. System File Checker is a tool that scans for and fixes corrupted Windows system files, so it might fix the MSC file that isn’t opening. This is how you can scan with the SFC in Windows. 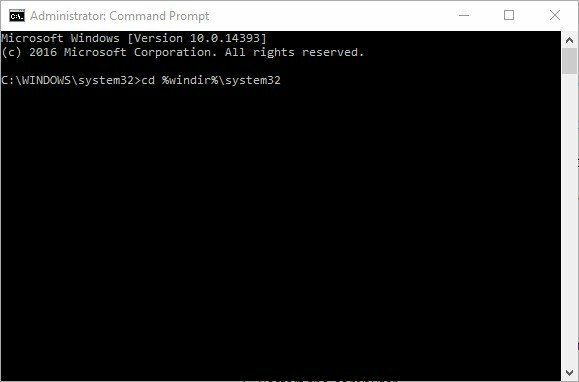 Windows 10 and 8 users can open the Command Prompt by pressing the Win key + X and selecting Command Prompt (Admin). Alternatively, enter ‘cmd’ in a Windows search box, hold Ctrl + Shift keys and then select Command Prompt to open it as an administrator. Input ‘sfc /scannow’ in the Prompt window, and press the Enter key. Restart Windows if the SFC does repair something. The Microsoft Management Console might have missing or corrupted DLL files that the MSC utility needs. In which case, Regsvr32 will come in handy for fixing the MSC error. That’s a command-line utility which you can register DLLs with. This is one potential Regsvr32 fix for the “MMC cannot open the file” MSC error. First, press the Win key + R to open Run. Then enter the regsvr32 command shown directly below in Run. Open this folder path in File Explorer: C: >Documents and Settings>username>Application>Data>Microsoft>MMC. You’ll need to replace username in that path with the actual username folder title. That folder contains MSC files. Look for the MSC tool that isn’t opening for you. Next, right-click the MSC tool that isn’t opening; and select the Rename option from the context menu. Enter ‘filename_old’ as the new title for the MSC file. Alternatively, you can also register MMC DLLs with Regsvr32 via the Command Prompt. To do that, open the Command Prompt from the Win + X menu or by entering ‘cmd’ in the Windows search box. Next, enter the command shown in the snapshot below in the Command Prompt; and press the Return key. Now input the following commands in the Command Prompt, and press the Return key after entering each one. Enter ‘exit’ and press Return to close the Command Prompt. 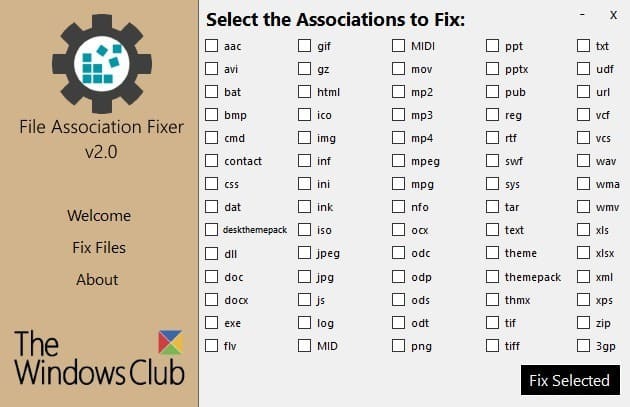 File Association Fixer v2 is software that enables you to fix broken file associations when the registry is corrupted. Although the program seemingly doesn’t provide support for MSC file types, you can feasibly fix Microsoft Management Console DLLs with File Association Fixer. So this might be a utility worth noting if an MSC file isn’t opening for you. Press the Download File button on this page to save the software’s Zip. Open the software’s Zip folder in File Explorer, and press the Extract all button to extract it. You can open either a FAF x86 or x64 version of the program. 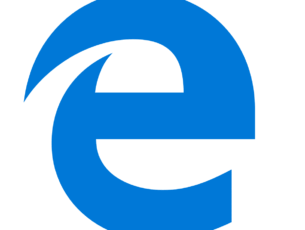 The x86 is for 32-bit Windows platforms, and x64 is the 64-bit version. The software suggests that you set up a restore point. Click Fix Files to open the file type list in the snapshot directly below. Select the DLL check box, and press the Fix Selected button. Reboot your desktop or laptop. System Restore is a handy Windows troubleshooting tool that undoes recent system changes. If your MSC tools were working fine a few months back, then rolling Windows back four or five months might also fix the “MMC cannot open the file” error. Note that System Restore also removes software installed after the restore point date. 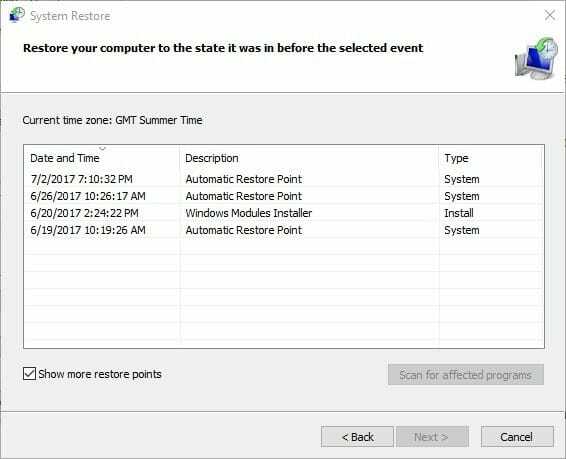 This is how you can utilize System Restore. Enter ‘system restore’ in a Windows search box on Cortana or Start menu. 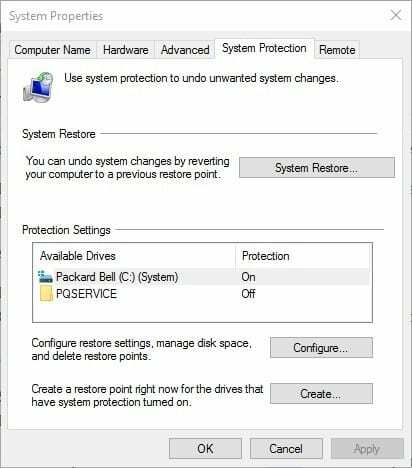 Select Create a restore point to open the System Properties window below. Press the System Restore button there. Click Next and select the Show more restore points option. Select a restore point that dates back a few months. Press the Next and Finish buttons to restore Windows to selected date. Those are a few potential remedies for MSC files that aren’t opening. Full malware scans and installing all Windows updates might also resolve the issue and get your MSC tool up and running again.